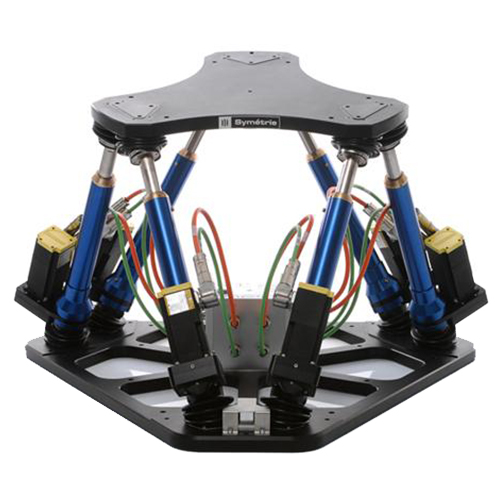 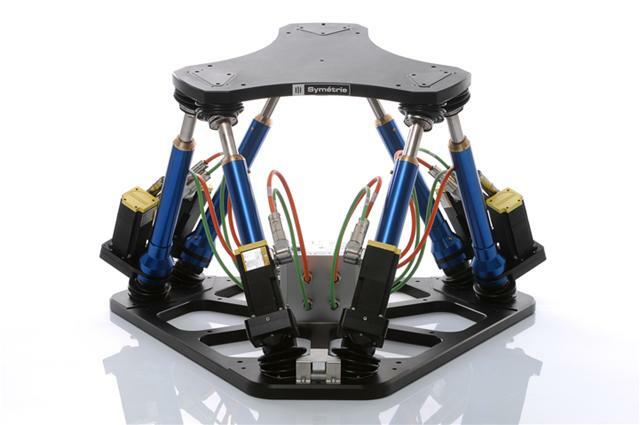 SIRIUS is a high precision positioning hexapod. 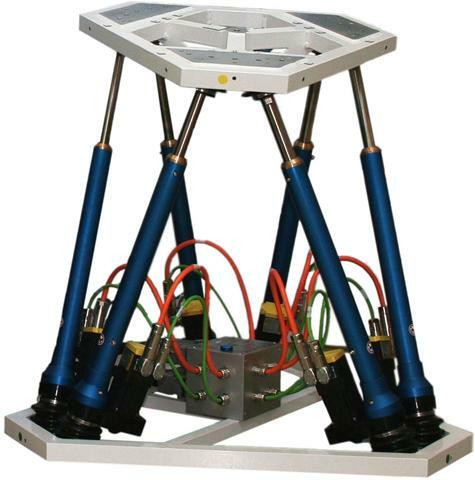 It allows the adjustment of 200 kg objects with high resolution. 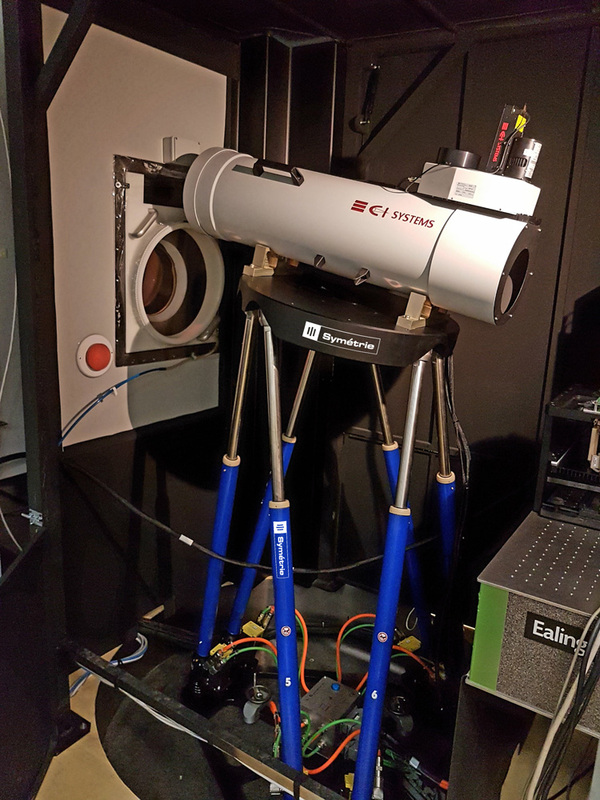 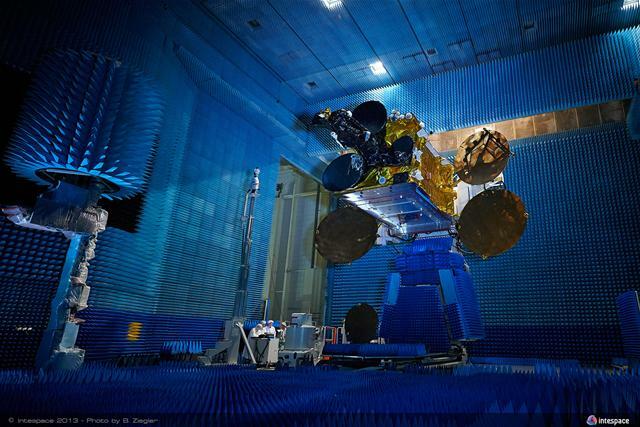 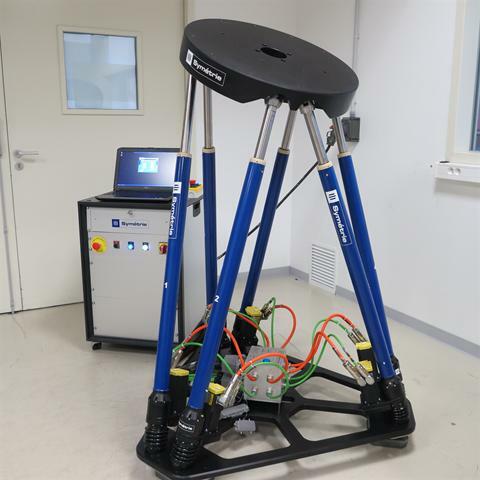 SIRIUS hexapod meets the highest standards during testing and adjustments phases for aeronautics, optics or space.